Zimbabwe President Robert Mugabe celebrated his 93rd birthday on Tuesday with his family members and cabinet ministers. Chief Secretary to the President and Cabinet Misheck Sibanda read a congratulatory message from the office and hailed the President for his continued support, state broadcaster ZBC reported. Sibanda presented gifts comprising a compilation of visual arts from the National Gallery of Zimbabwe, in appreciation of the veteran leader's contribution to the development of arts, culture and education in the country. 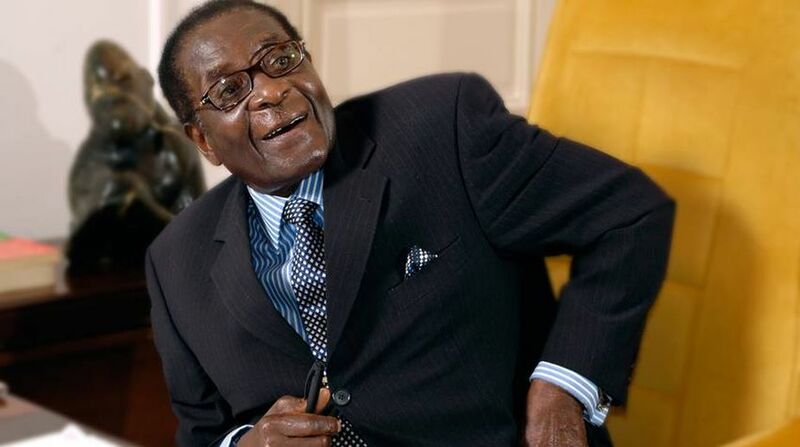 Mugabe is the world's oldest leader and Africa's third longest serving. He has been the President since Zimbabwe attained independence from Britain in 1980, Xinhua news agency reported. Mugabe has been confirmed by the ruling Zanu-PF as its party's presidential candidate for the 2018 elections when he will be 94. He recently said he is not ready to step down and will not groom a successor as it is the responsibility of the people.